To celebrate the New Year’s Day, Bologna invites you to the New Year Grand Ball. 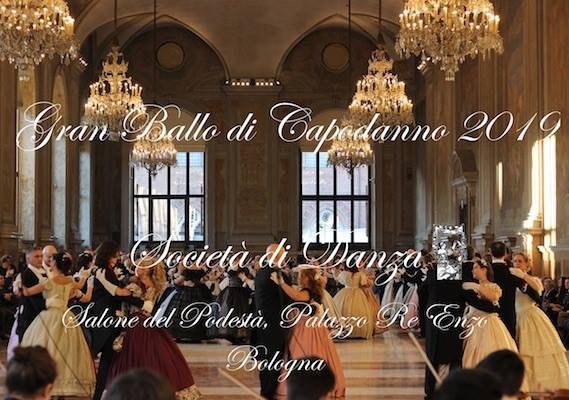 In the largest historical hall in Italy Società di Danza presents the New year Grand Ball with live music and 19th century dance. A special event to celebrate the New Year. With the participation of various groups of 'Società di Danza', cultural association funded in Bologna in 1991 by F. Mòllica with the aim of studying and promoting historical dance.